The holiday season is a great time to talk to others about how brutal and unnatural the turkey farming business is. You can convince Vancouver shops and restaurants that this cruel product is not welcome in your city. We will continue to be at Pappas Furs until Aberdeen Centre kicks this vile furrier out of the mall! Learn more about the campaign here! Every March, Liberation BC joins with other animal rights groups to protest Canada’s embarrassing “hunt” of baby seals. 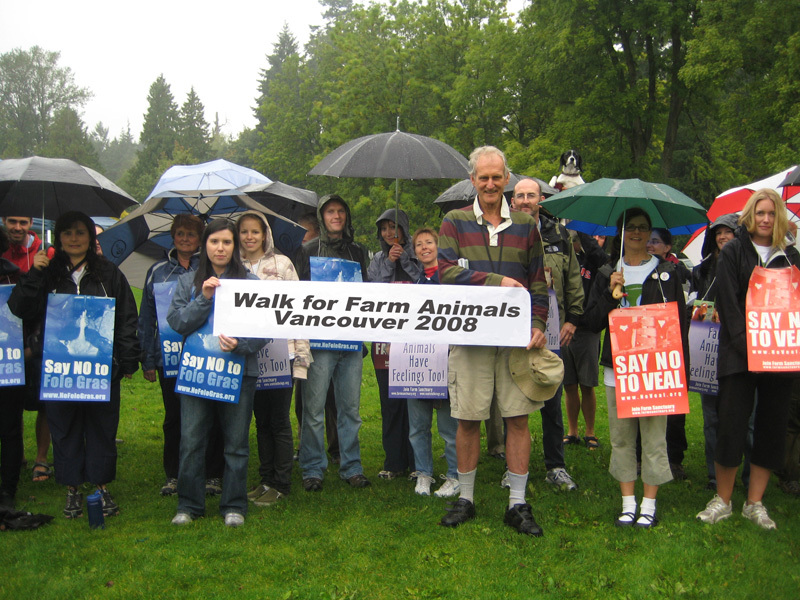 Every year since 2007, we’ve organized the Vancouver Walk for Farm Animals. All funds raised go to Farm Sanctuary! In a real sport, all participants are willing. 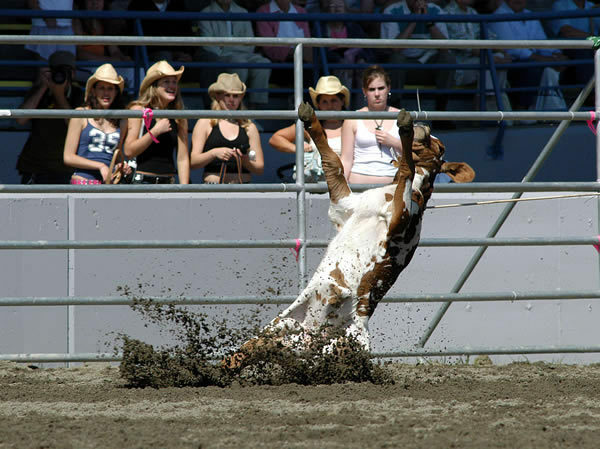 The rodeo is nothing but animal abuse. I thought this was a really excellent document. We are genuinely awaiting another submit.